Body-Solid is a long-time manufacturer of high quality exercise equipment for your home or fitness facility. 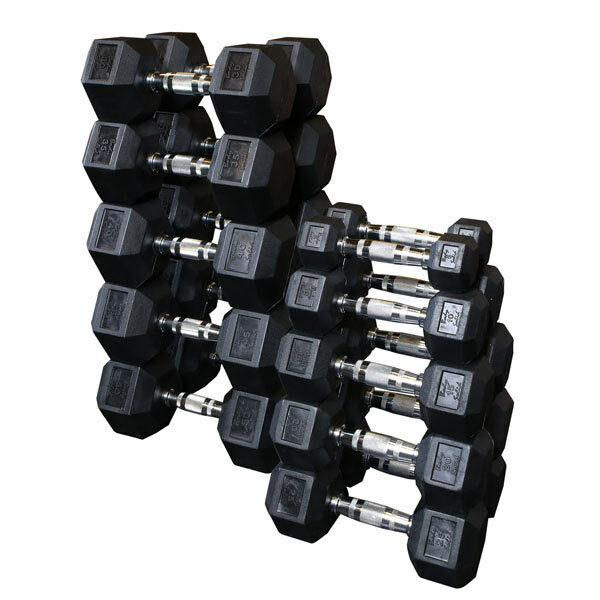 Body Solid recently celebrated their 25th year in business, producing a wide range fitness products including the home gym, smith machine, weight bench, power rack, free weights, dumbbells, weight handles and much, much more. 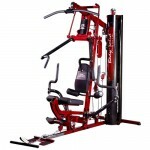 Body Solid is priced competitively and gives a great warranty on their fitness products.